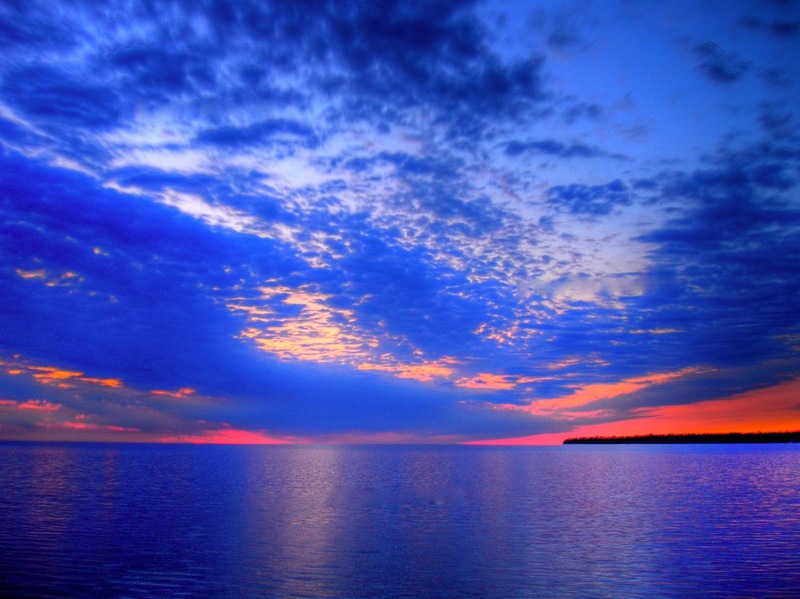 Lake Winnipeg has earned a disturbing new title from the Global Nature Fund (GNF), as the Threatened Lake of 2013. "That this huge Canadian lake is faced with problems similar to those of lakes in more densely populated countries is hard to believe," stated the organization, which is based in Berlin, Germany. Details here. Please also read: "Of Parrots and Parables. The Silent Majority Must Speak Out."